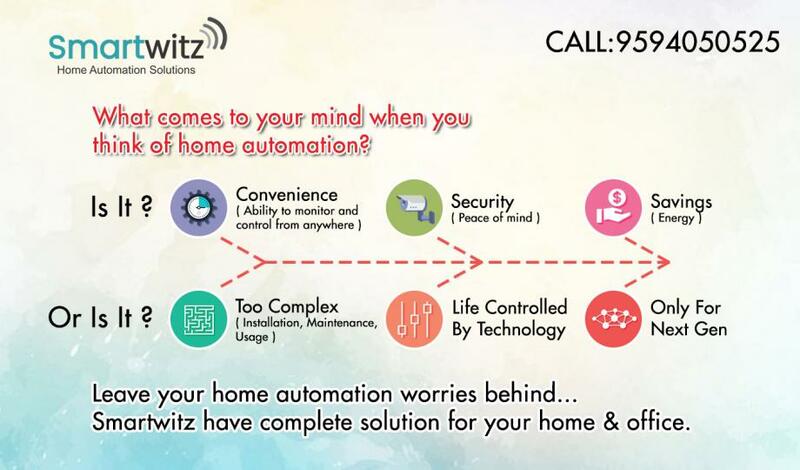 Make your Home Smart & Secure for your loved ones with Smartwitz Home automation Products. 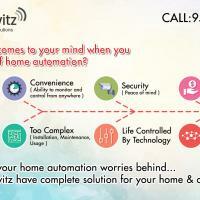 Enjoy more peace of mind with Smartwitz Home automation and Security Products. 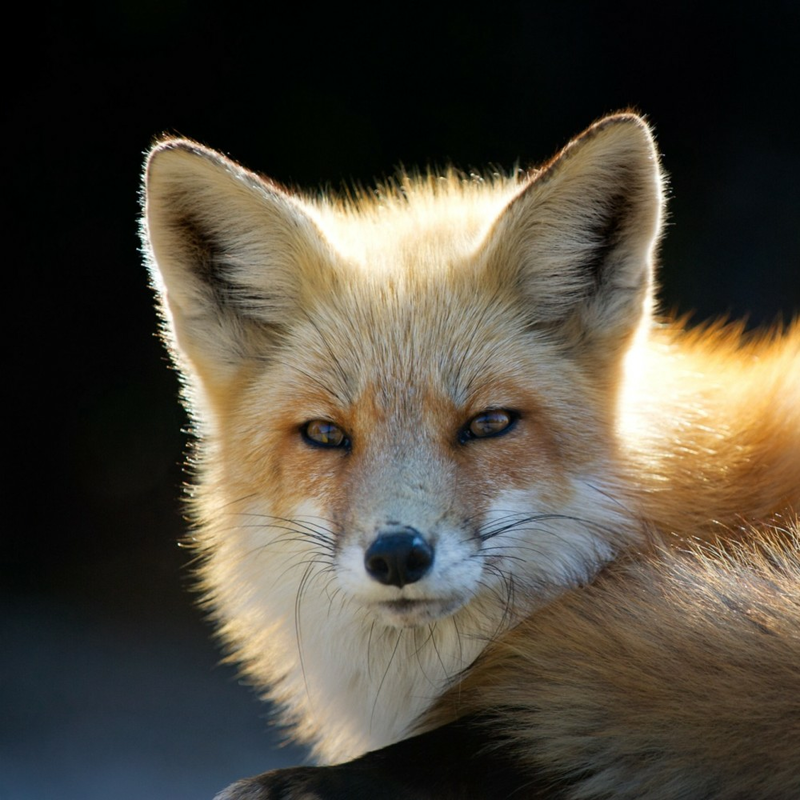 You can control your TV, home theater, channel change everything through smart phone. 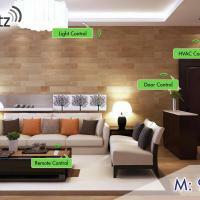 With Smartwitz home automation products user can monitor and control various areas of home & office. Which include Smart door bell, Smart switchs, Smart Locks, Gas Leak, Fire, etc. Smartwitz help you to make your life more enjoyble and tension free. Save Money, Secure and improve confort and luxury."